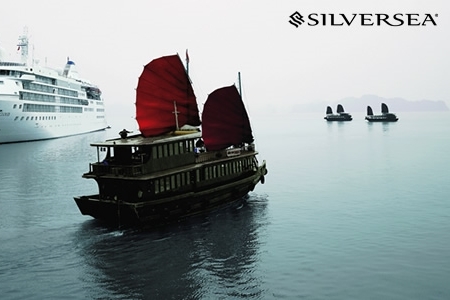 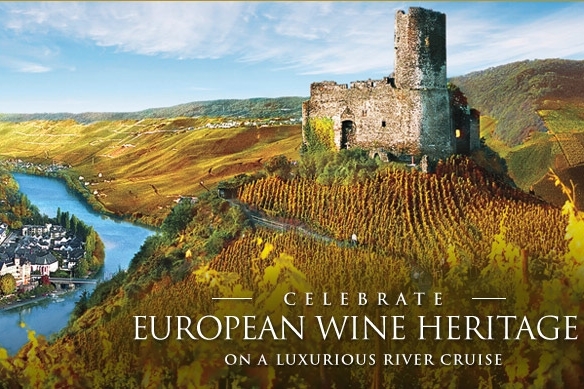 Experience Silversea's all-inclusive, ultra-luxury lifestyle while discovering new destinations around the world. 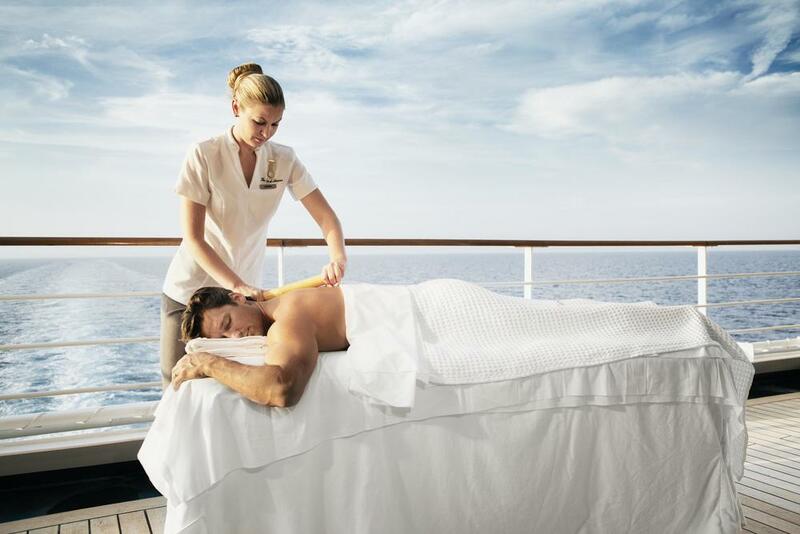 ZEN Luxury Travel is an independent agent of Cadence, a Silversea Top Producer with years of exceptional cruise expertise and knowledge specific to Silversea's stunning line of ships. 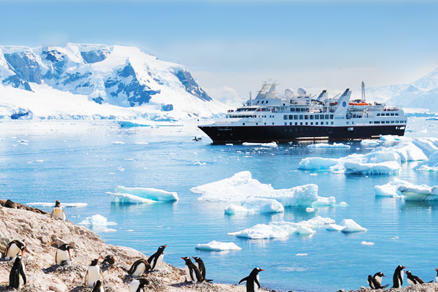 Silversea has once again welcomed a successful year abundant in accolades and awards; from 'Best Variety of Itineraries and Outstanding Planning' to simply, 'Best Luxury Cruise', Silversea has always beset upon itself the task of being the best and remaining that way. 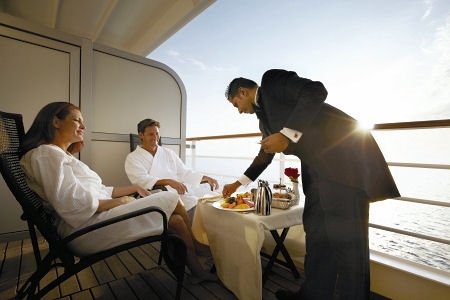 Our plethora of awards reflects our commitment to satisfying the plethora of the needs of our guests, and we know that our aim to continue our tradition of success relies on the rewarding and outstanding experiences we provide for all those onboard.